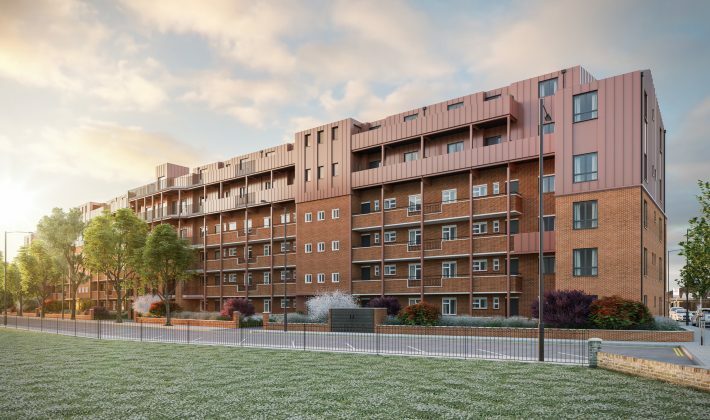 The shortfall in new housing supply in London and more widely across the UK demands new ways to deliver new and affordable homes. Airspace development provides an innovative option to create new value in untouched locations, and furthermore alleviate both the financial and housing pressures for public bodies – not just in terms of new supply but also in terms of saving on maintenance and roof replacement programmes. Combined with advanced offsite modular construction, airspace development offers a unique solution to develop new and affordable homes in urban areas of tight density and land supply, in almost half the time it would take to undertake a traditional build, with minimal disruption to the existing residents and local community. In most instances the freeholder, which can either be a single entity or collection of leaseholders, will enter into an agreement with a developer to purchase the air rights above their property. 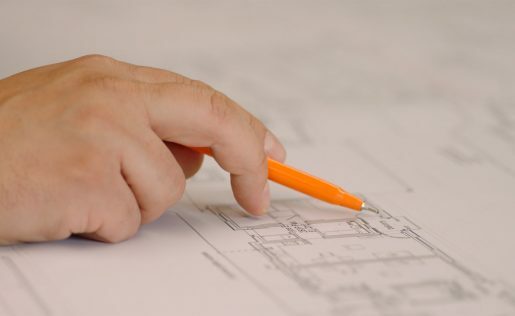 Working in collaboration, a viable solution will be determined to provide new homes above the existing building, while also implementing a number of enhancements to the public realm including new entrances, lifts, an improved facade, renovated common areas, external landscaping or new refuse and recycling storage. 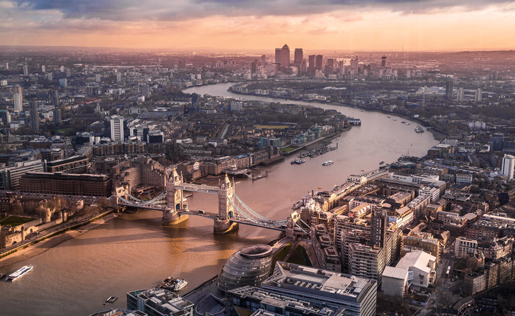 In 2016, we commissioned comprehensive independent research on the market potential for airspace development, which identified that the London market alone has up to some 14.5 million square metres of potential space above its rooftops. Translated into development opportunity, this suggests the potential for up to 180,000 new homes. 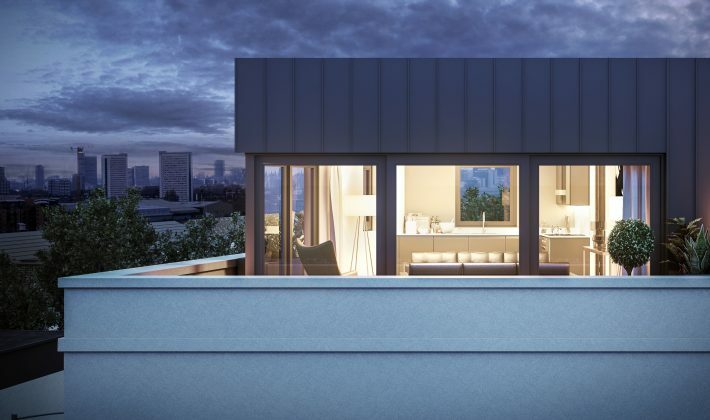 There is growing momentum for rooftop developments as an opportunity to create significant additional land for well-designed, affordable homes. 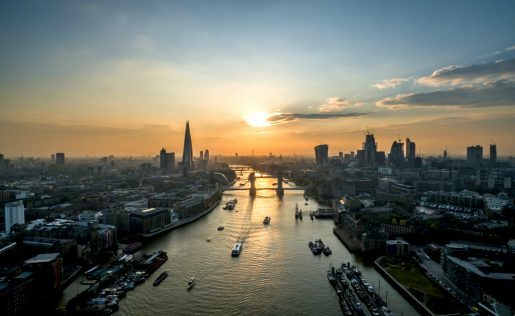 Our study for Apex found that London alone has the potential for at least 180,000 additional rooftop homes. Learn more about the range of benefits that Airspace Development can offer to both property owners and the local community. Read more about our approach to development, and we how we manage the entire process from evaluation to project completion.